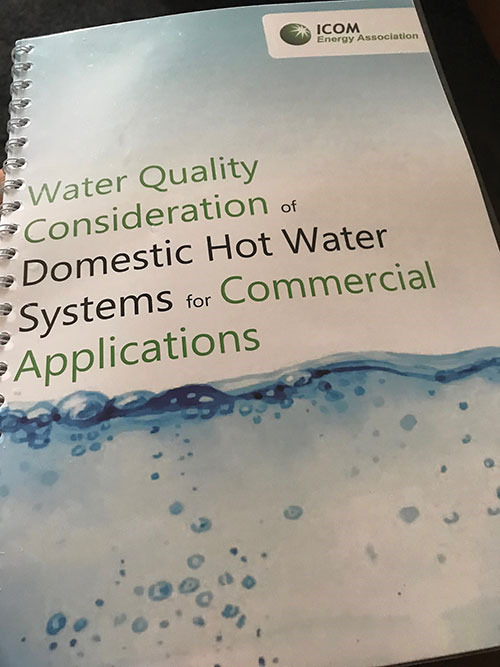 Entitled the Water Quality Consideration of Domestic Hot Water Systems for Commercial Applications, the guide was compiled by a working group of ICOM members chaired by consultant Bob Walsh. 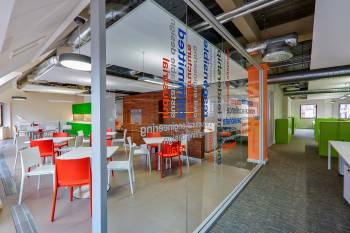 Mr Walsh told guests at a launch this week that the importance of ensuring the quality of water in commercial systems could not be underestimated particularly when considering the evolution of heating systems. Today’s heating systems, often condensing products, need to contend with smaller water and flue ways, new regulations, varying materials co-located within systems, not to mention the potential issue of scale. “All of this makes water quality and maintenance very important,” said Mr Walsh. 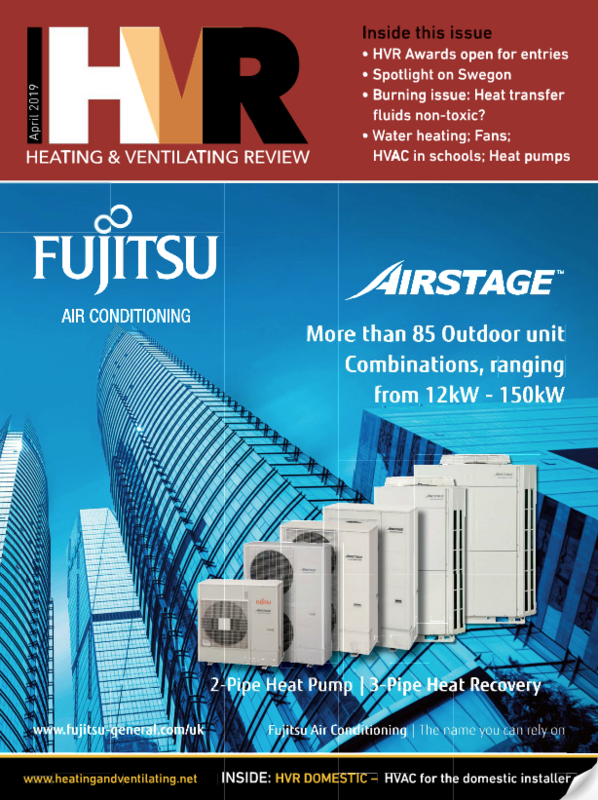 This is the third guide in a series which have been published by ICOM beginning with the Guide on Industrial Steam and Hot Water Systems published first, followed by the Water Treatment in Commercial Heating Systems Guide which was published last year. ICOM director Ross Anderson said the second guide in the series, which was free to both members and non-members, had been a great success with members currently using it to train customers. The team behind the new document hopes for the same success for the new guide which covers the scope of problems with domestic hot water as it is used in commercial applications.